1.5 lakh Toyota Innova Crysta sold. What makes it desirable? Almost 1.5 lakh Toyota Innova Crysta sold. What makes it so desirable? In a market where small cars, mostly the ones that cost less than Rs 6 lakh, are a regular feature on the Top-10 highest selling cars list, there’s one vehicle that is not only many times more expensive but also belongs to a segment that has never been too popular. We are talking about the Toyota Innova Crysta, which went on sale on 2-May, 2016, and has sold almost 1.5 lakh copies ever since. 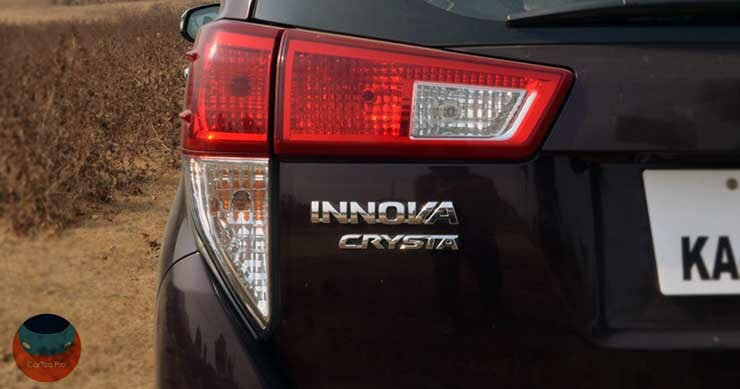 The Crysta has successfully built upon the success of the earlier Innova. There’s really a lot going for this MPV, so much so that is known to have attracted many potential SUV and sedan buyers with its high reliability and comfort levels. That said, the Crysta is definitely now flawless. Firstly, it’s really a lot pricier than the previous iteration. Moreover, the fuel mileage has taken a slight dip owing to the advent of more powerful engines. Finally, there have been some incidents of tyre bursts, which, while not manufacturer’s fault, is definitely something that Crysta owners need to watch out for. However, all said and done, there’s no denying the amazing product that the Crysta is. Here, in this post, we take a look at as many as 5 factors that make the Innova Crysta a force to reckon with. Believe us, the Innova Crysta is so comfortable that you wonder if any similarly priced sedan is any better in this aspect. The Crysta makes a lot of sense for all your long-distance journeys. The cabin is really airy and offers 3 rows of seats. And all of the three rows are sufficiently spacious. There’s an ample legroom, good shoulder room and enough headroom for 7-8 occupants. Also, there’s lesser driver fatigue due to a high seating position, well laid-out controls, ample power, and a comfortable ride. Of course, an upmarket interior and a pleasant ambiance also enhance the overall experience of all the occupants. There are several storage spaces all around the cabin. Moreover, the last row of seats can be folded to increase the luggage-carrying capacity by a good margin. We can’t think of any other car in this price bracket that offers such a terrific mix of comfort and practicality. The Crysta came in right when the earlier Innova started looking a bit dated. With the Crysta though, Toyota came up with a design that not only looked very modern but also exciting enough in spite of a van-like profile. The Touring Sport edition further jazzes up things a fair bit. Even on the inside, the interior design is very new-age and attractive. The quality of plastics is top-notch and the build quality is really high. What’s more, the interior offers a really long list of features that enhance the comfort- and convenience-levels. The Crysta also offers many safety features, which includes a full quota of 7 airbags. 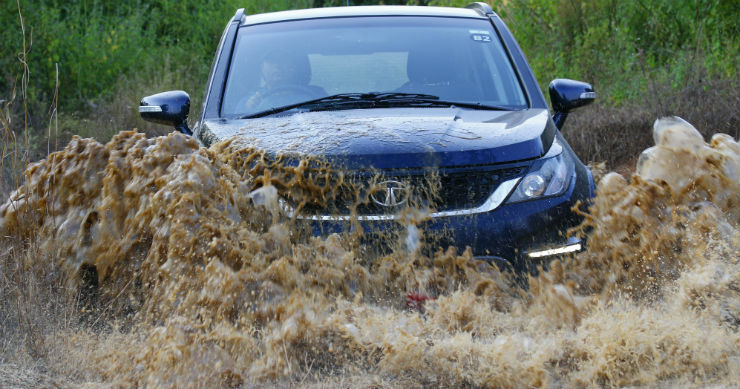 The Innova Crysta benefits from Toyota’s unbeatably good after-sales and service quality. We are yet to come across a Toyota customer who doesn’t have some rave reviews of the top-class service quality of this manufacturer. Also, the well-priced spare parts make the deal even sweeter. Thanks to all of the above, the Crysta enjoys a terrific resale value. People are well aware of the highly reliable nature of this product. They also know that they can’t go wrong with a Toyota due to the great after-sales support. Hence, they are fine with paying a slight premium for this MPV. As an owner of the Crysta, you can be assured that you’ll get a good price for your vehicle when you finally decide to sell it off. There have been surveys and reports stating that the Innova can retain upto 90% of its value even three years down the line! This is simply mind-boggling! No? The Alternatives . . . Honestly, there’s no other car available that offers such an unbeatable combination of comfort, ease of maintenance, power, and high resale value. However, there are a couple of alternatives that are slightly better in or more areas (but not necessarily as good in many others). One of them is the Tata Hexa, an MPV-ish SUV that offers more space. It is also priced lower. The Hexa also offers a powerful engine and many features. The Hexa even offers 4×4 to make it sufficiently capable off the road. However, it simply can’t match the Crysta in aspects like comfort, reliability, and resale. Another alternative is the Mahindra XUV500, which is a pretty successful model that has been posting decent sales figures ever since its launch. 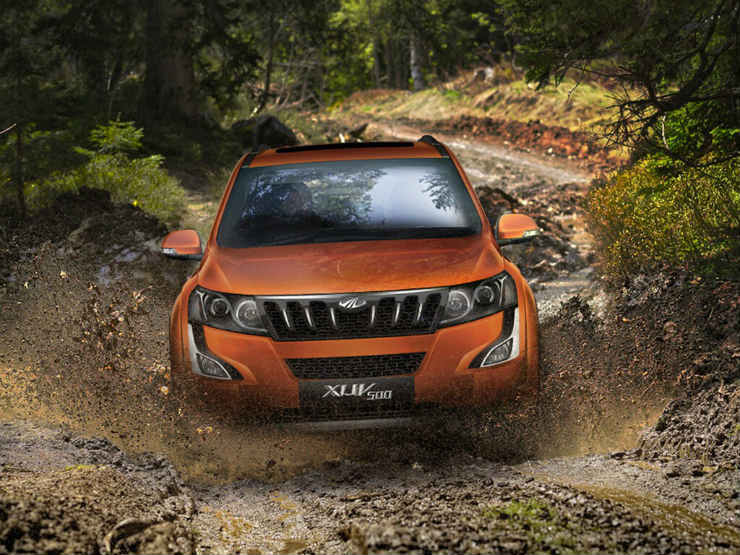 The XUV500, being a SUV, is a lot more rugged and even offers 4×4. Thanks to a bolder design and stance, the XUV500 even benefits from a slightly higher road presence. Also, it’s pretty feature-laden and is priced lower to the Crysta. However, even the XUV500 can’t match the combination of comfort, power, reliability, and resale that the Toyota Innova Crysta offers. So, what are your views on the Toyota Innova Crysta?